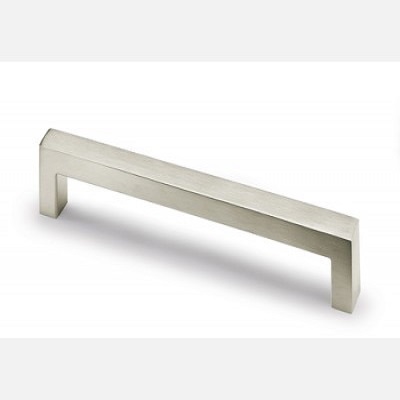 The Anzio cupboard handle has a modern and simple rectangular shaped design. 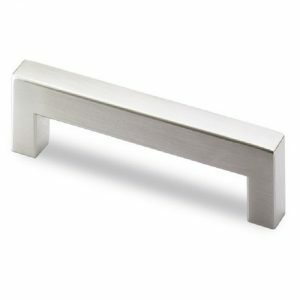 The down to earth structure of this cupboard handle, with a clear, reduced shape make it truly unmistakable. Part of the New Modern collection manufactured by Hettich Pro Decor. 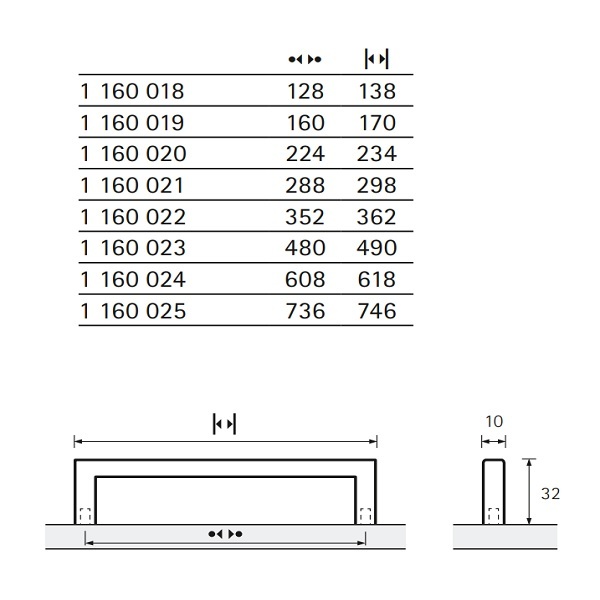 Available in 17 lengths from 106mm to 844 mm, in 10mm or 12mm widths to suit a wide range of functions on cupboards, cabinets and drawers. 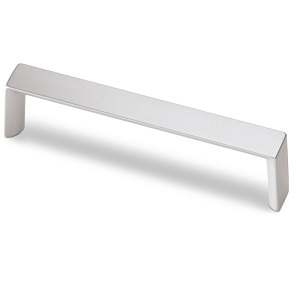 The Anzio cupboard handle has a modern and simple rectangular shaped design. 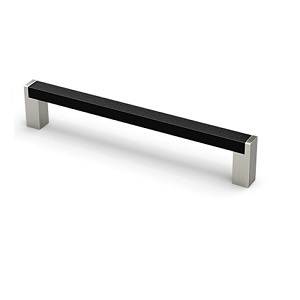 The down to earth structure of this cupboard handle, with a clear, reduced shape make it truly unmistakable. The stainless steel effect finish that will brighten up tired furniture. And when matched with the solid masculine design will work well on all aspects of modern furniture, equally as effective in commercial settings as in a modern kitchen, as the metallic finishes provide great durability. 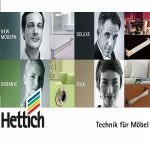 Hettich Pro Decor’s products set the benchmark for function, quality and comfort of furniture and make your living spaces work beautifully. 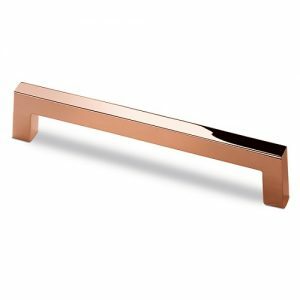 This new trend has reduced styling and is truly unmistakable, they have the perfect cupboard handle styles and designs for contemporary and minimalist interiors.